Today I pay my respects to the backbone of Thai culture and its easy-going, no conflict, all smiles attitude which is summarized in one, simple phrase: mai pen rai. It seems to be an appropriate response for most situations here, as its meaning varies depending on the context. It is much easier to illustrate the utility of this phrase via scenarios, so let me paint a few pictures of when it would be an appropriate response: You are given a gift and say thank you. Mai pen rai. You are late and apologize for your tardiness. Mai pen rai. The neighbor dog jumps on you with muddy paws and stains another white shirt. Mai pen rai. A student’s backpack starts on fire during class. Mai pen rai. You are preoccupied with schedules and worry over future-oriented thoughts. Mai pen rai. You are given a three minute notice that the school is being fumigated and students are running away wildly as poisonous gases are billowing out of a leaf blower by a man wearing nothing but a surgical mask. Mai pen rai. As you can see, there are few situations in Thailand where mai pen rai would be an inappropriate response, which is why it is my favorite phrase. It’s my fallback when I don’t have the vocabulary to express what I truly want to say. I often find myself in conversations with co-teachers and community members that have digressed to a series of pantomimes and facial expressions on my end; when my flailing and game of charades is of no help, I try to end the interaction with as much dignity as possible by smiling warmly and uttering mai pen rai. In Monopoly terms, it’s kind of like my “Get out of Jail Free” card. Yesterday’s post on Thai time cannot go unmentioned when speaking to mai pen rai, as the Thai outlook on time seems to be a direct manifestation of this phrase. I think it is even difficult to distinguish at what point does one end and the other begin, as these two cultural phenomenons are so entangled and at times one in the same, it is perhaps impossible to do so. I find this picture amusing for several reasons, the least of which not being the fact that Thailand seems to have a lot of clocks in this condition. In general, most of the clocks I’ve seen here seem to be broken, which really isn’t a problem because I have come to realize that daily routines are often based on external cues such as weather rather than a watch. For example, if it is raining when I wake up in the morning, I know that my ride to school will be late because these mornings are ideal for sleeping in and everything seems to move a little slower. There is also an enjoyable amount of irony in the posting of this sign. 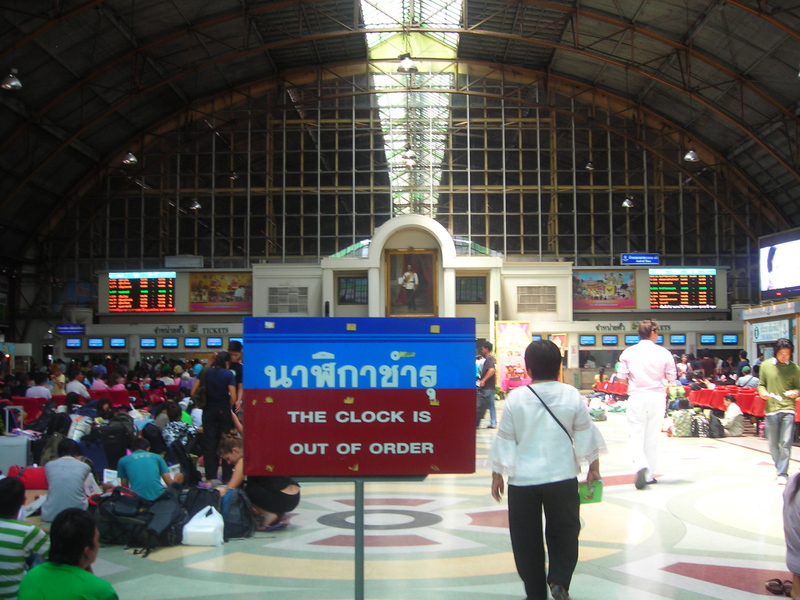 Though I don’t know how long it was standing (maybe just for the quick repair of the clock…), it happens to be located in the hub of Thailand’s railway system, where timeliness is of the essence. Even if I were to spend ten years in Thailand, I still don’t think I would fully understand (nor appreciate) Thai time. 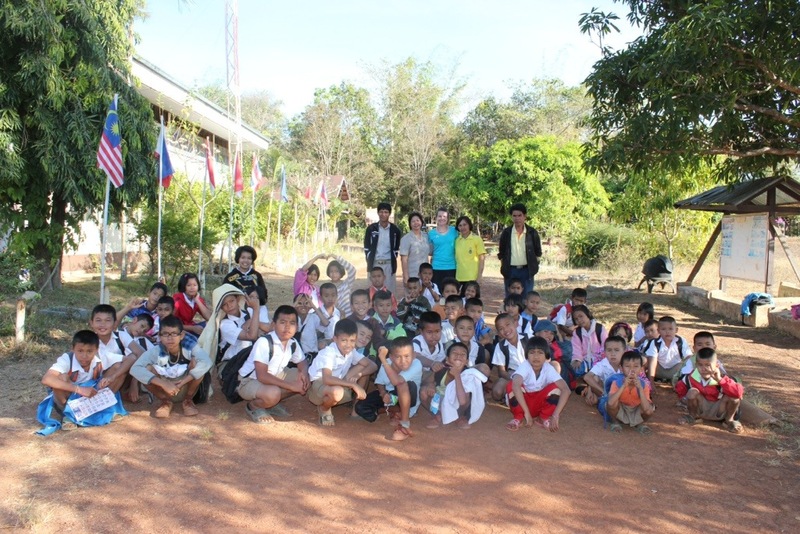 I believe there are just some innate cultural norms and social cues that nothing short of growing up in Thailand could teach. Schedules don’t seem to exist, and when I ask about them (like when school is closed during the semester), I’m told not to worry; the Thai outlook on schedules is summarized perfectly in the words of Pi Med: “We let you know the day before.” As for social plans like dinner parties, five hours is considered advance notice. It wouldn’t be out of the ordinary to get a text from Steph during a morning class that a party was being thrown that evening. As for punctuality, here is where Thai time truly becomes perplexing. I’ve found that any pick-up time to go somewhere, for example, should come with a “plus-minus one hour sign” as a footnote. The only exception I have noticed is the school day, which (usually) ends at 4:00pm on the dot, regardless of whether or not work is finished. There are some days I will wait with teachers until the clock strikes four, even though we’ve been sitting around with nothing to do for 20 minutes, while other days I have to drop everything I’m doing because it’s 4:00pm and my ride home is practically backing out of her parking spot without me. This may be a result of teachers working as government employees (as they are required to clock a set amount of hours each week) rather than a larger comment on Thai time, but regardless it’s a fascinating inconsistency in the culture here. My favorite “plus-minus one hour sign” story (though I wish I had known about this footnote at the time) was the morning I was going on a field trip with Wang Yang School. Kru Khem told me the day before that he would pick me up at 6:00am. I set my alarm for 5:00am just to be safe (perhaps I had an inkling of what to expect) and luckily I took a quick shower, because just after I got out, I heard a truck pull up outside the house, followed by Kru Khem “quietly” shouting up to my window, “Bai-Khao! Bai-Khao!” I scrambled to get dressed, twist up my dripping hair, and gather my things for the day before racing down the stairs so as to avoid making him wait. Then we drove to Wang Yang Village and literally sat in the truck for over an hour while students loaded the buses to begin our trip. I have long since let go of the irritable thoughts that bubbled up inside of me that morning, like how much longer I could have slept in, why Kru Khem disregarded his stated time or even bothered to give me a pick-up time in the first place, etc., in similar situations that have since occurred. Now when I find myself waiting or feeling rushed when the plus-minus sign manifests in a situation, I take a deep breath and occupy myself with what is happening in the moment, because that’s what everyone else around me is doing! 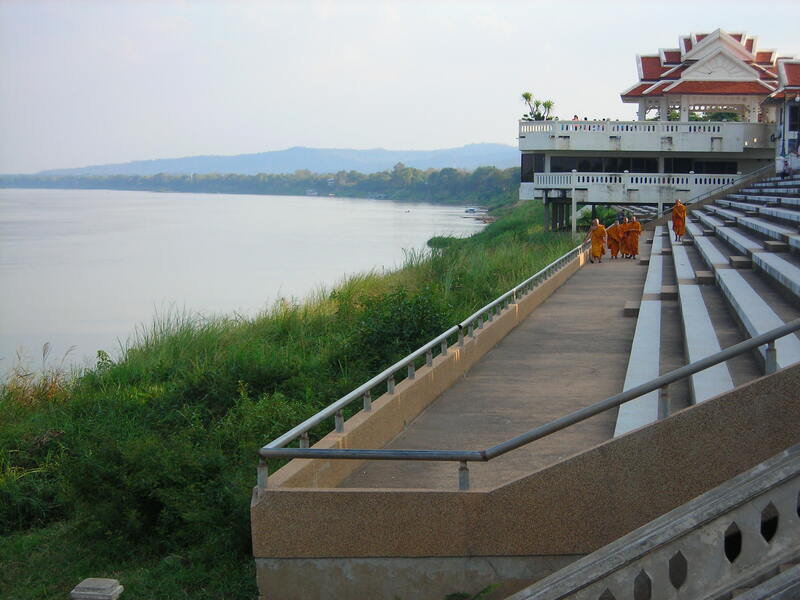 I could perhaps summarize my year in Thailand as one incredibly long exercise in patience and mindfulness. And for that, thank you Thailand.